Allbeauty.com – Free Full Size Lavender Mask When You Spend Over £40 on Manuka Doctor. 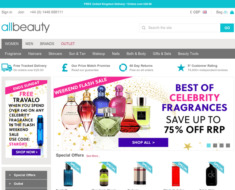 Allbeauty.com – – Get Free Full Size Lavender Mask When You Spend Over £40 on Manuka Doctor. 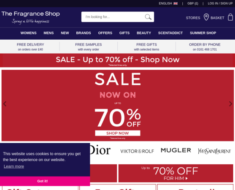 The Fragrance Shop – 20% off Private Sale. 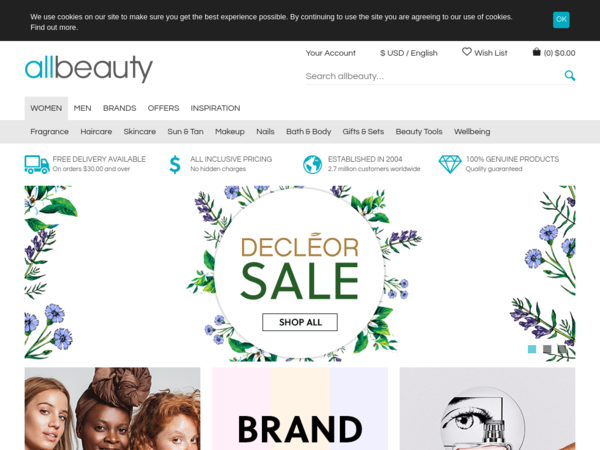 Allbeauty.com – Free Decleaor Mini Candle with the Purchase of 2 Decleaor Products. 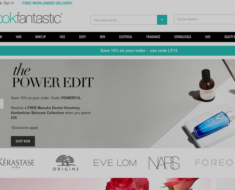 LookFantastic UK – 18% off any order. 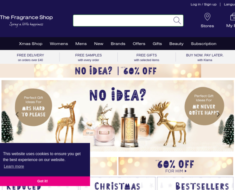 The Fragrance Shop – 15% off select items. 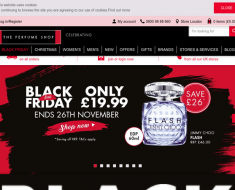 The Perfume Shop – Next Day Delivery 99p Sitewide. 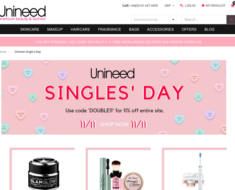 Unineed – 10% off Calvin Klein Fragrance.